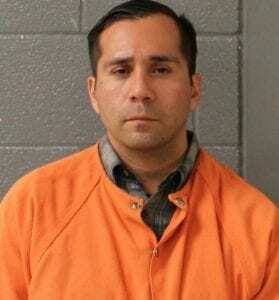 DAWSONVILLE, Ga. – The Georgia State Patrol released a report today (June 25) that indicates charges are pending against the driver of a Chevrolet Malibu that was involved in a four-vehicle crash on State Road 53 Thursday that resulted in serious injuries to six people. 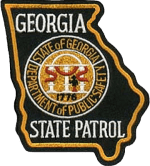 Sergeant First Class Curtis W. Bradshaw of the Georgia State Patrol, reports at approximately 5:16 p.m., troopers were dispatched to a multi-vehicle crash on SR 53 near Buddy Burt Road in Dawson County. 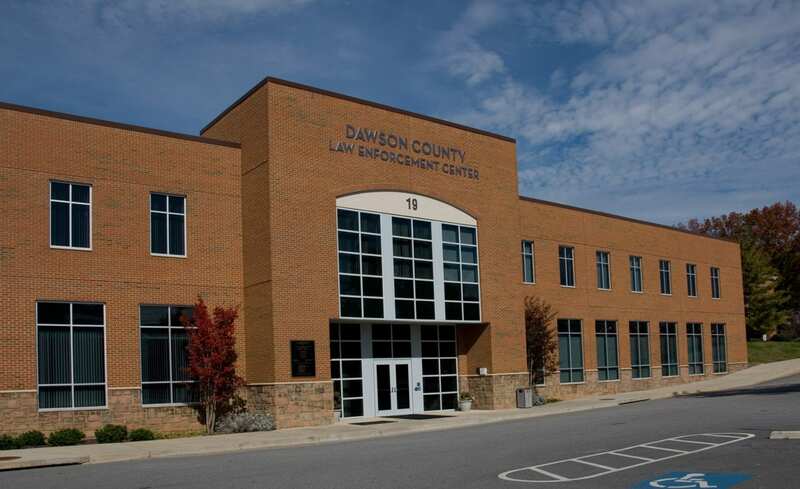 A Chevrolet Malibu, driven by 28-year-old Ashley Nicole Jett from Dawsonville, was traveling north on SR 53 in the area of Buddy Burt in the left lane at a high rate of speed. Jett was attempting to negotiate a right hand curve when she lost control of the Malibu on the wet roadway. The Malibu rotated clockwise before sliding sideways across the centerline into the southbound lane of SR 53. A Toyota Prius, driven by 45-year-old Christopher Mackey Kelly from Demorest, was traveling south on SR 53 in this same area. After the Malibu crossed the centerline, the front of the Prius struck the right side of the Malibu. A Honda Pilot, driven by 49-year old Sarah Elizabeth Griggs from Dawsonville, was traveling south on SR 53 behind the Prius. After the impact with the Prius, the Malibu rotated counter clockwise and the front of the Malibu struck the front of the Honda Pilot. A Kia Forte, driven by 38-year-old Clinton Lee Decker from Dawsonville, was traveling north on SR 53 behind the Malibu. 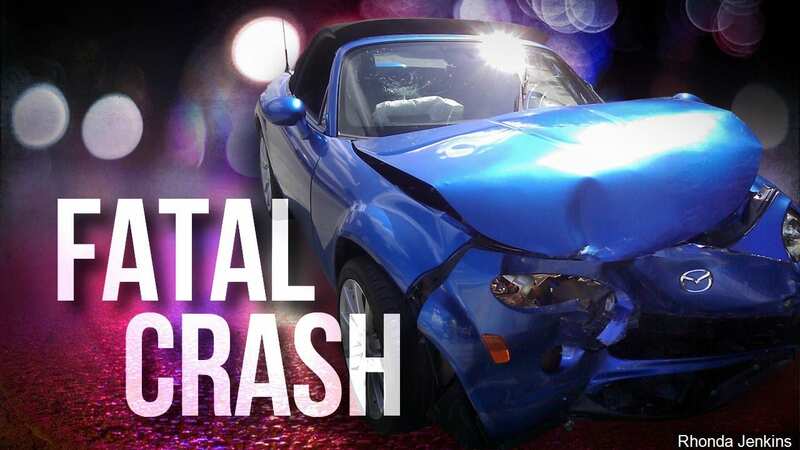 The Forte became involved in the crash when it ran over debris from the crash in the roadway. Jett and her front seat passenger, 27 year old Robert Wallace from Dawsonville, were both ejected from the Malibu at some point. Wallace was not wearing his seat belt. It is believed that Jett was wearing her seat belt, but the seat belt broke resulting in her ejection. Jett was airlifted to Grady Memorial Hospital with serious injuries. Wallace was transported to Northeast Georgia Medical Center with serious injuries. Kelly was transported to Children’s Healthcare of Atlanta with his seven-year-old son. The front seat passenger in the Prius, 43 year old Kathryn Kaplan Kelly from Demorest, was transported to Northeast Georgia Medical Center. Both were wearing their seat belts. The seven-year-old male was properly restrained in a child seat. All three had injuries that were believed to be non-life threatening. Griggs was wearing her seat belt and was transported to Northeast Georgia Medical Center with what was believed to be non-life threatening injuries. Decker was wearing his seat belt and was not injured. The crash occurred just after a rain storm and the roadway was wet at the time of the crash. Witnesses reported that it appeared that Jett and Wallace may have been arguing or fighting just before the crash. Witnesses also reported that Jett was driving very fast for the wet road conditions just prior to the crash. There was no evidence that alcohol or drugs played a part in this crash. Charges are pending in this crash. 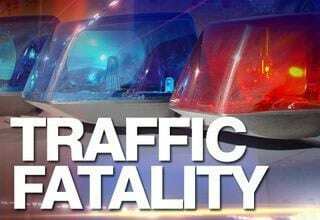 DAWSON COUNTY, Ga. – A Jasper woman was killed and a two-year-old girl is believed to be in critical condition following a single-vehicle accident on Hwy. 53 Wednesday east of Dawsonville. Georgia State Patrol reports that 69-year-old Frances Louise Duncan was killed when the 2009 Kia Sportage she was driving failed to negotiate a left-hand curve, traveled off the south shoulder and into a ditch, striking the embankment of a deep drainage culvert. The vehicle then overturned with the front and hood area against the embankment and the rear of the vehicle facing up. Duncan was not wearing a seat belt at the time of the accident. An unidentified two-year-old female was also in the vehicle and she was transported by Emergency Management Services to Northeast Georgia Medical Center in Gainesville, where she was believed to be in critical condition, before being airlifted to Children’s Healthcare of Atlanta for treatment.